The BAFC EGM will be held on 10th January 2019 at Brackley Leisure Centre – 7pm. All parents are welcome to attend. Are you a motivated, enthusiastic and committed person? 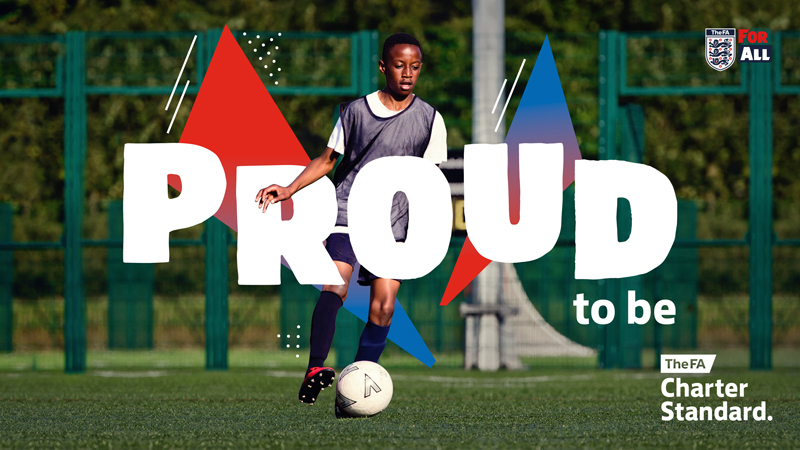 Are you passionate about BAFC? The following positions have become vacant in the Club due to a change in personal circumstances: Chairperson, Vice-­Chairperson, Marketing Officer, Fundraising Coordinator and Meetings Secretary. There are descriptions of each role below to help you decide if you’d like to get involved. 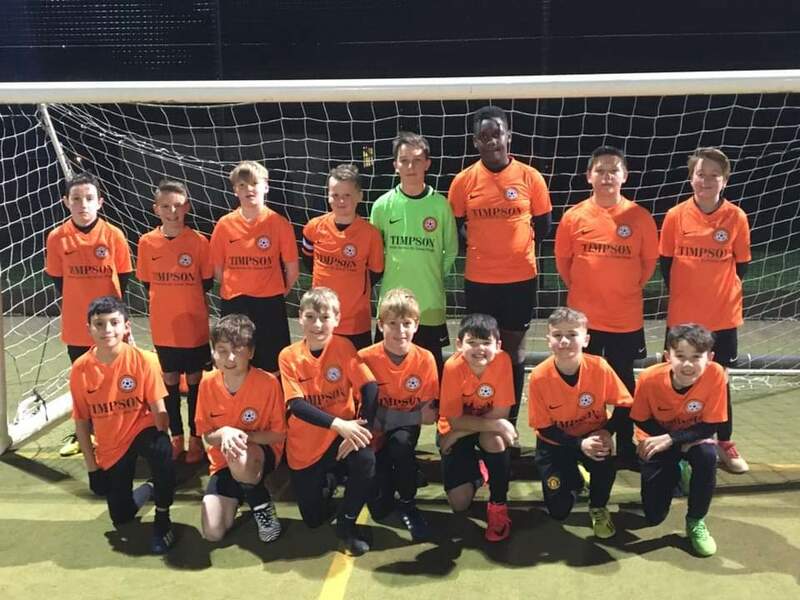 Head down to Soccer School, or come along to one of our events and chances are you’ll bump into Gaffa – Brackley Athletic’s very own mascot. 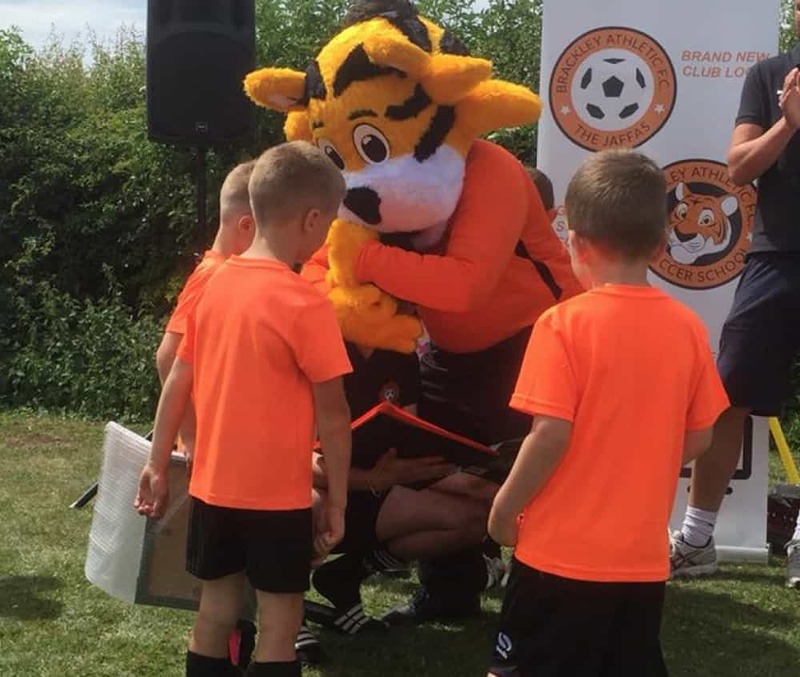 Gaffa is a cheeky tiger who likes nothing more than playing football with the kids at Soccer School – and the kids love to see him there too. Don’t miss out. Be the first to know about any future events we’re arranging.